British imperial interests in Iraq during and after the First World War are well known and have often been studied. 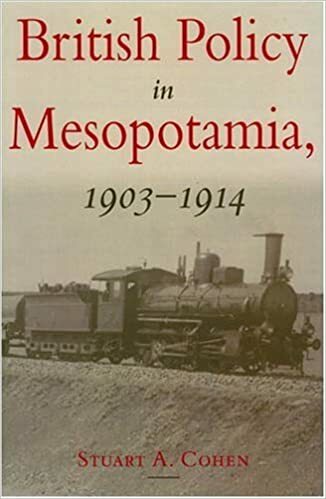 But what of British policy towards the Mesopotamian provinces before 1914? In this well-documented study, Stuart Cohen provides the first coherent account of growing British interest in these provinces, in which the defense of India, commercial considerations, the protection of Shia Muslim pilgrims, and fear of a German-dominated Berlin-to-Baghdad railway all had a vital role to play. First published in 1976 and now available in paperback for the first time, this book is essential reading not only for an understanding of the making of British policy towards the Arab provinces of the Ottoman empire, but also of the last days of Turkish rule in Iraq itself.